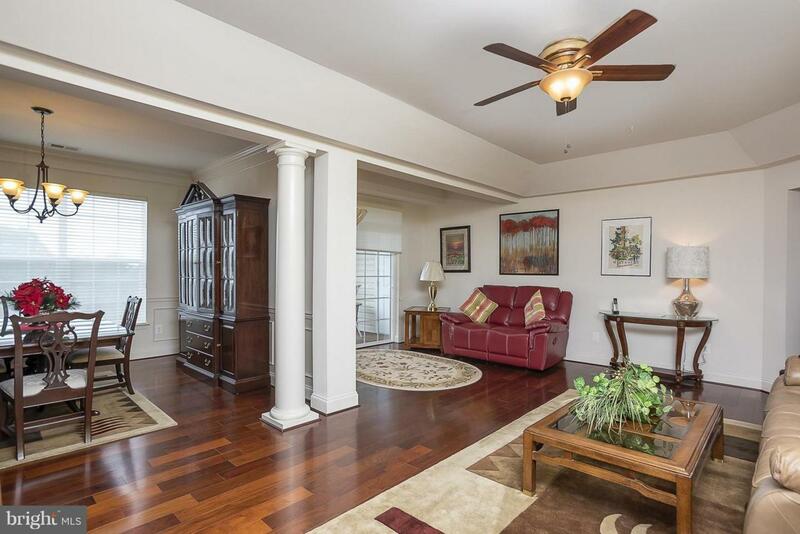 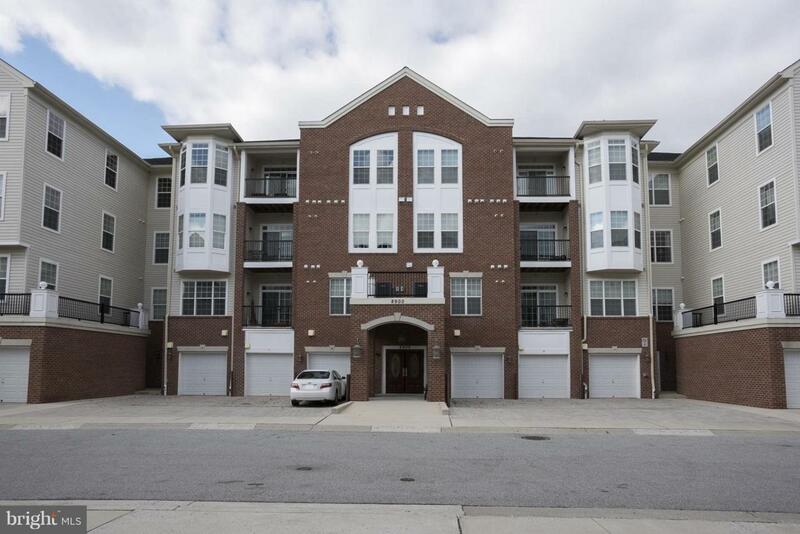 LOADED with upgrades - generously sized 55+ top floor corner unit with wood flooring; custom window coverings & closet systems; granite/stainless kitchen with gas cooking. 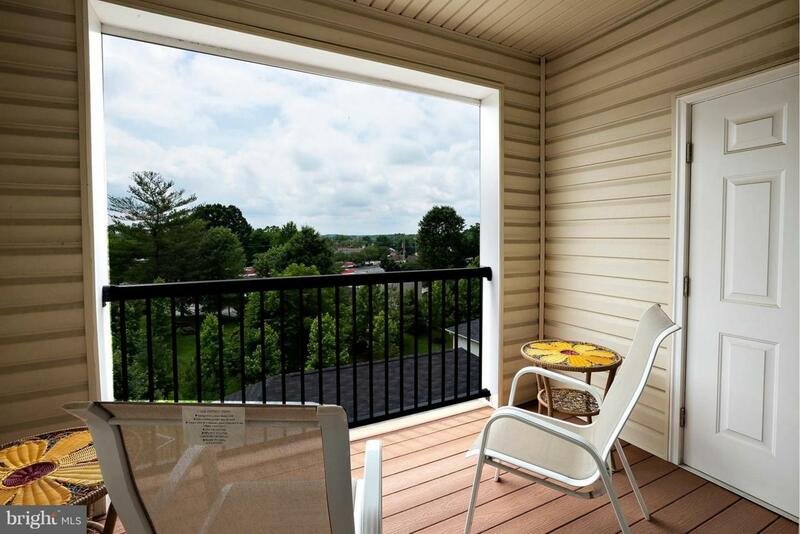 Enjoy your very own balcony & convenient in unit laundry room too + having a separate storage room & an oversized (28 x 11) garage in the building! 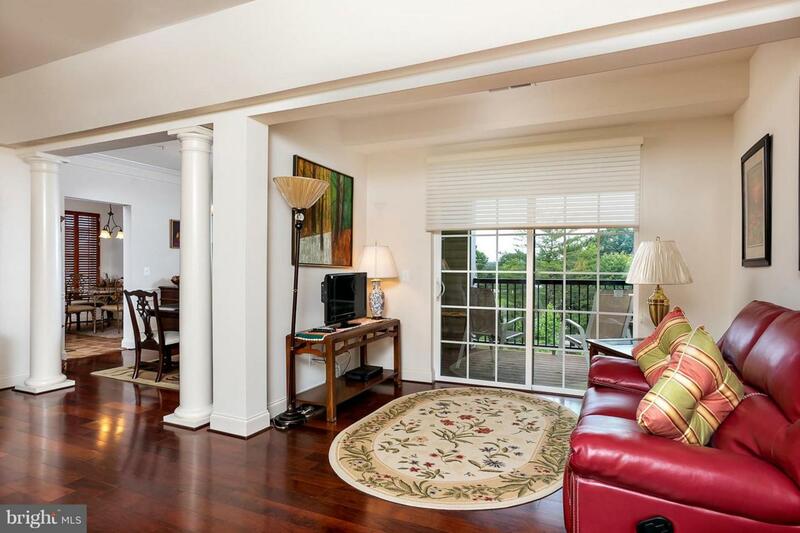 You will not be giving anything up to downsize into this sunny&bright unit!